As with anything in life, nothing is ever perfect, which is why we need to look at both the pros and cons of roman blinds. Not exactly sure what they are in the first place? 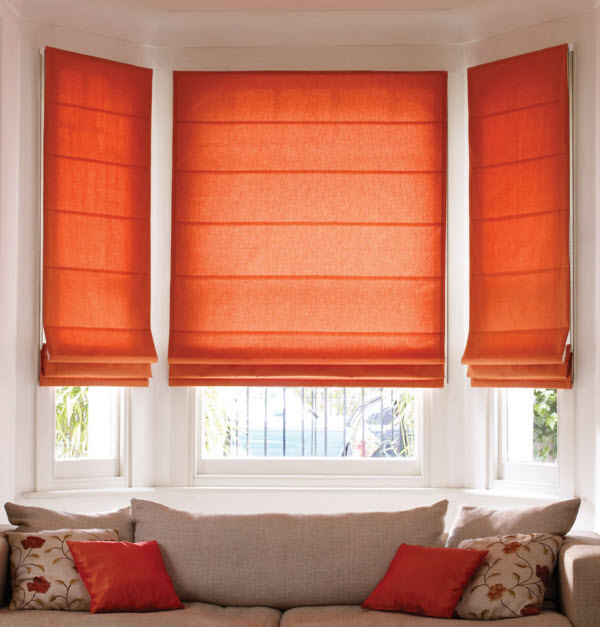 Simply put, roman blinds are window treatments that are made from fabric and draws up into pleats. Before we elaborate a bit more, it is good to understand that people have different preferences and that is completely normal, so these blinds might NOT be your first choice. 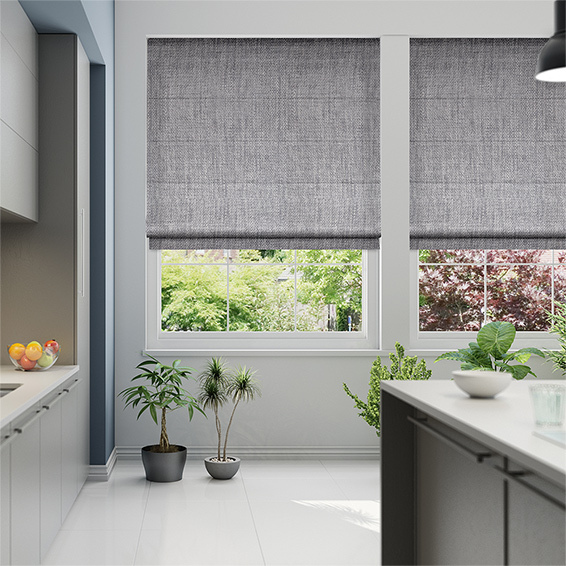 If you feel that you know too little about them to really make a choice, then this post on the pros and cons of roman blinds should help you come to a conclusion. When it comes to these blinds, you have various options when it comes to which style you want. The options range from fabric and colours to width and length which means you can easily work within your budget. and finish it off with an elegant touch. Are you one to always keep up with modern trends? Well, lucky for you Roman Blinds never really go out of fashion. They have been around for many years and yet still they seem to be a very popular choice for not only home owners, but also interior designers. in a year or two’s time. We know how much most people enjoy their privacy, which is what adds to the greatness of these window dressings. The design allows you to control the amount of light that enters the room and also the visibility from the outside. Depending on the material that you chose, it can even completely black out the room! They are great for covering up glass areas such as doors and enclosed patios. This adds a nice finishing touch to the look that will bring a smile to your face every time. Overall, these are a much loved choice that will always draw attention and bring a sense of cozy, yet elegant and fair. One of the biggest cons of roman blinds is definitely the fact that they can only be up or down. There is no inbetween as with vertical blinds where you can tilt them open or closed. This would mean that if they are down, you won’t really have much of a view to the outside, and if they are all the way up, the whole neighbourhood can see inside your home. The strings you use in order to operate them can be a hazard to either your kids or your pets. It can be seen as a danger for tripping and falling, or to animals, it could seem like a toy which can end up in complete chaos. Of course there are ways and means to avoid this, such as tying it halfway to shorten it, but it is best to always keep this in mind. When it comes to rooms that can build up moisture, such as a bathroom, these might not be the best option to go with. Steam from the shower can cause mould to grow on the material and in order to prevent this, a lot of maintenance and cleaning will have to be done. This counts for the kitchen area too, as the different scents from cooking food can get trapped in the fabric and cause an unwanted stench. So, did that help you figure it out? 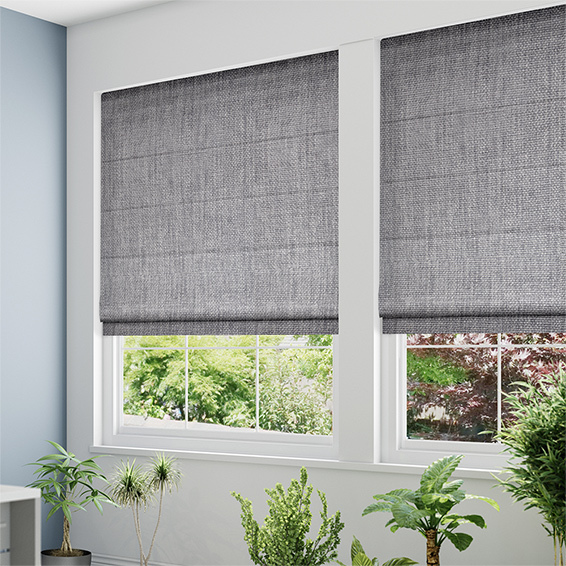 As you can see, the pros and cons of roman blinds basically weigh each other out, but we would definitely say the pros are the overpowering factor. Fashionable all year round, endless privacy, copious amounts of styles to choose from and of course the perfect for for glass areas. If you are interested in purchasing or have any questions, please feel free to talk to our amazing team here at Blinds Direct and we will assist you in every way possible.